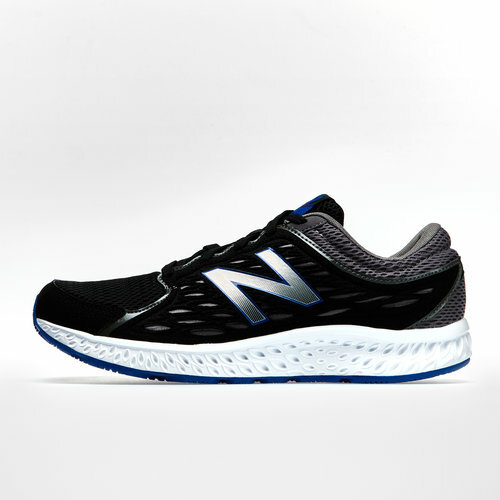 Designed for cushioned comfort and a stable ride when in full flow, don't miss out on the New Balance 420 V3 Mens Running Shoes. 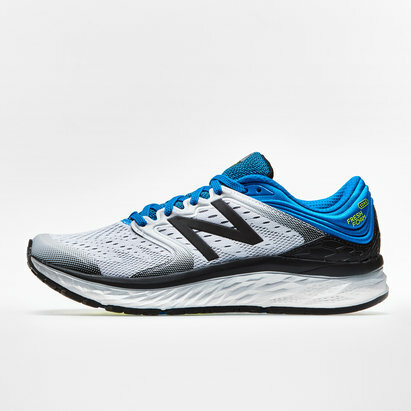 Enjoy supreme comfort when you pull on these brand new trainers, the mesh panel upper provides a breathable and lightweight design. 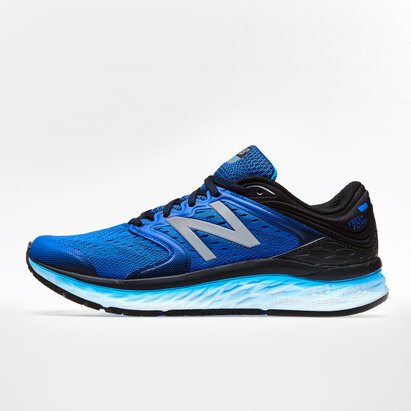 The shaped ankle collar ensures a stable and supportive ride helping you to perform whether out on the road or in the gym.